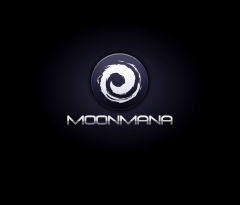 Moonmana is a global developer of online strategy games headquartered in Gdansk, Poland. The company was founded in 2013. 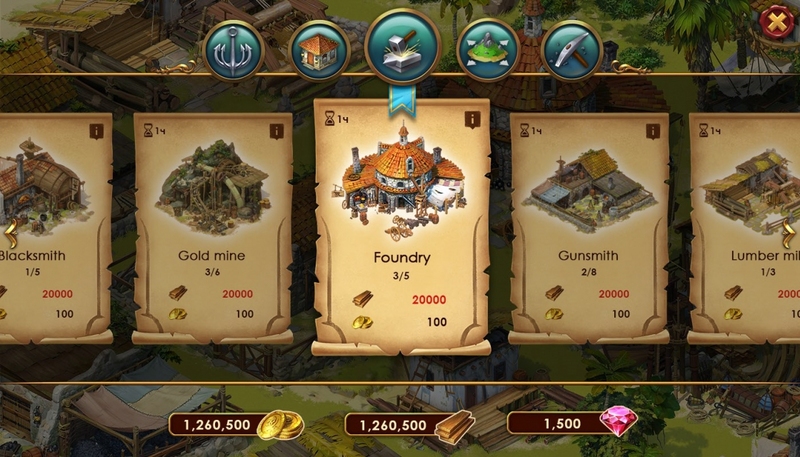 Moonmana portfolio includes games for PC, Windows 10, IOS, Android, Amazon, Facebook and Vkontakte. 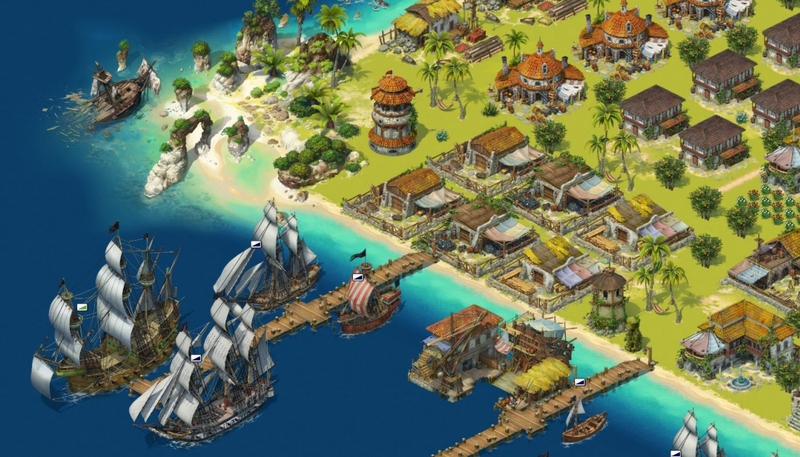 The company is famous for its many popular games: Pirates of Everseas, Legendary Dwarves and Defenders.io. 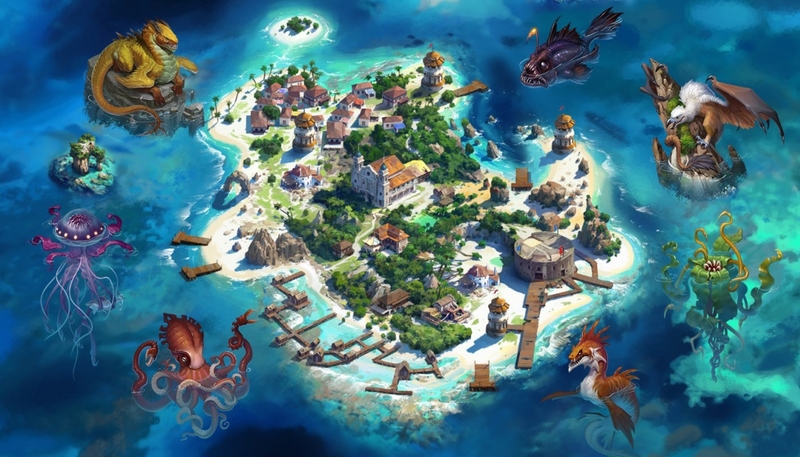 Pirates of Everseas reached Top 5 strategy games in 44 countries on IOS. The game localized in 21 languages and played in 135 countries of the world. 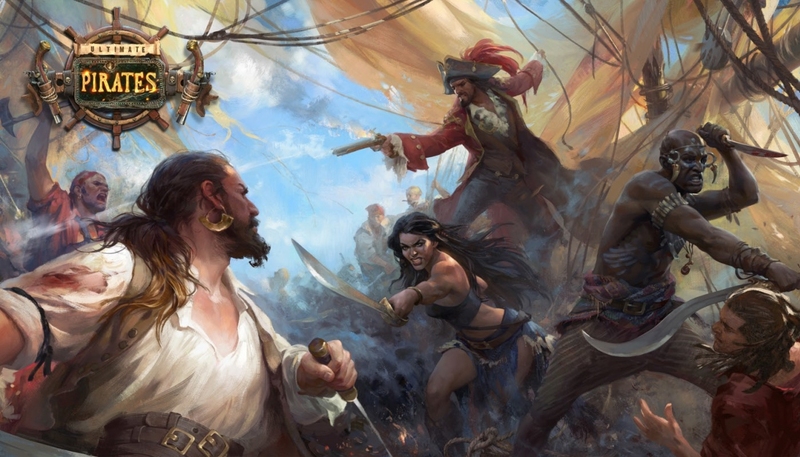 In 2018 Moonmana will release new online game Ultimate Pirates.